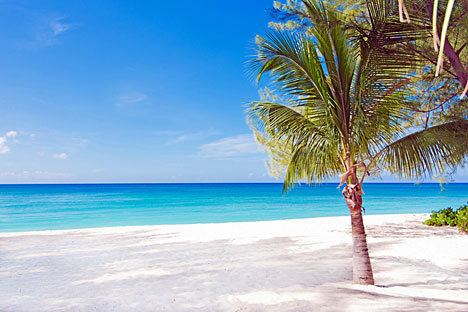 White Sands #9, Seven Mile Beach, Grand Cayman, B.W.I. 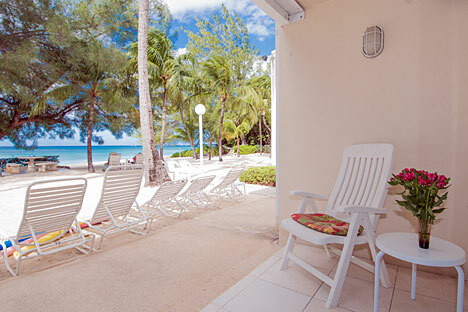 Relaxed seclusion and quality accommodations await at this simple and contemporary beachfront apartment. 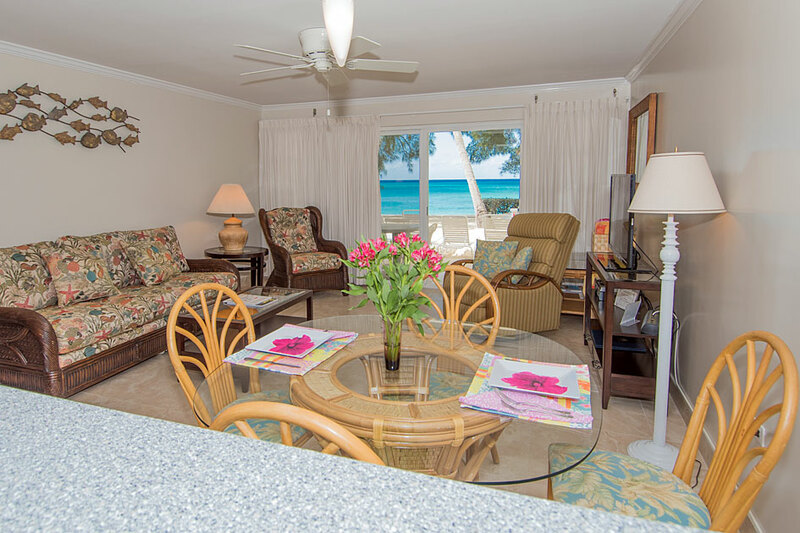 One-bedroom, one-bath White Sands #9 boasts high-definition sea views and a quiet stretch of idyllic shoreline on the northern edge of famed Seven Mile Beach. 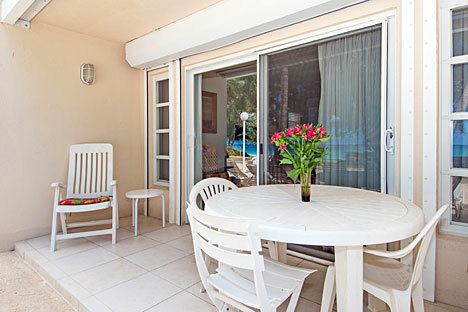 All the activity of Seven Mile is just a few minutes’ drive away, but its bustle is easily left behind and replaced with your empty and beautiful private beach studded with palm trees. White Sands #9 is ideal for couples of all ages who want nothing more than to spend long, lazy days on a tropical beach enjoying each other’s company. There are even a couple seafront hammocks are waiting for you! 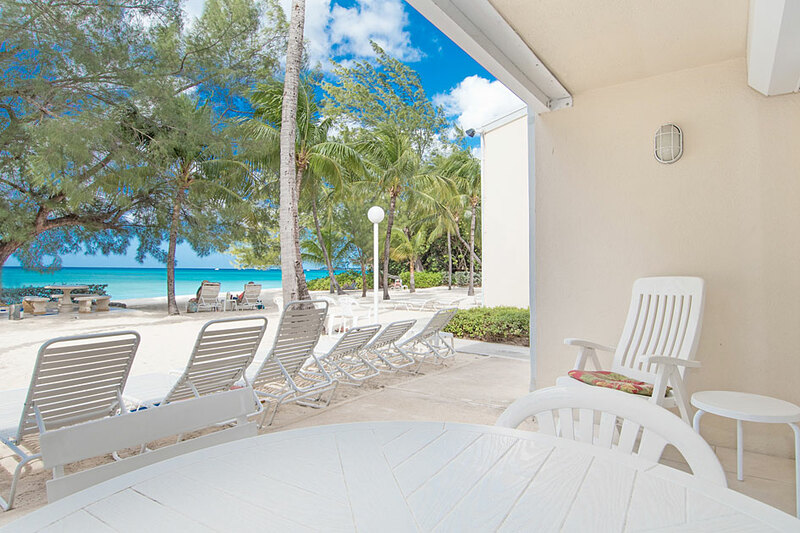 Though the White Sands complex doesn’t have a pool, guests don’t miss it thanks to the postcard-perfect beachfront they can enjoy instead—and often don’t have to share. Top-notch snorkeling is easy swimming distance away, too! 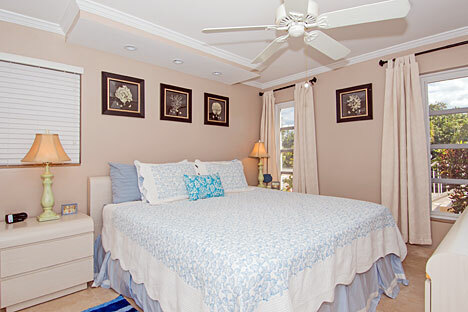 Recent upgrades revitalized White Sands #9 with a brand-new bathroom and a whole new collection of luxury linens, including downy-soft sheets and towels that take #9 to the next level of Caymanian comfort. 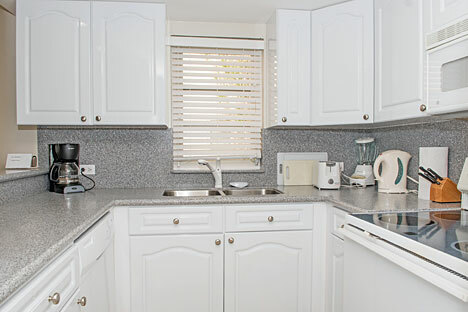 Add a well-equipped kitchen to set the stage for preparing a lovely, fresh dinner in, and you have all the ingredients for an unforgettable vacation on Grand Cayman! 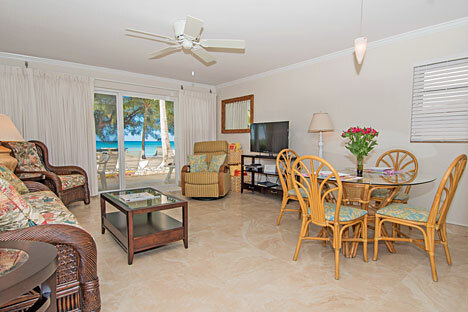 Also check out other units at White Sands: Unit #1, Unit #3 and Unit #4.